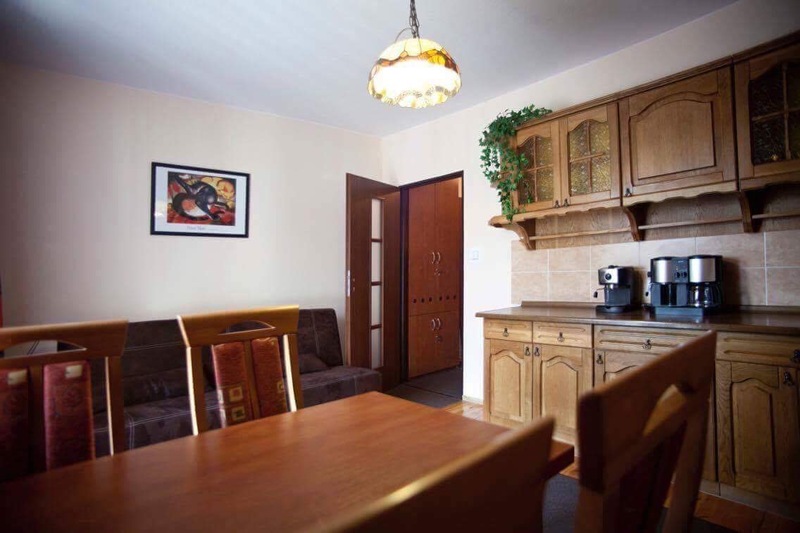 This 50 square meter apartment has a bedroom equipped with double size bed and additional single size bed. It has a separate bathroom. Living room has kitchenette where there is also additional double sofa bed. 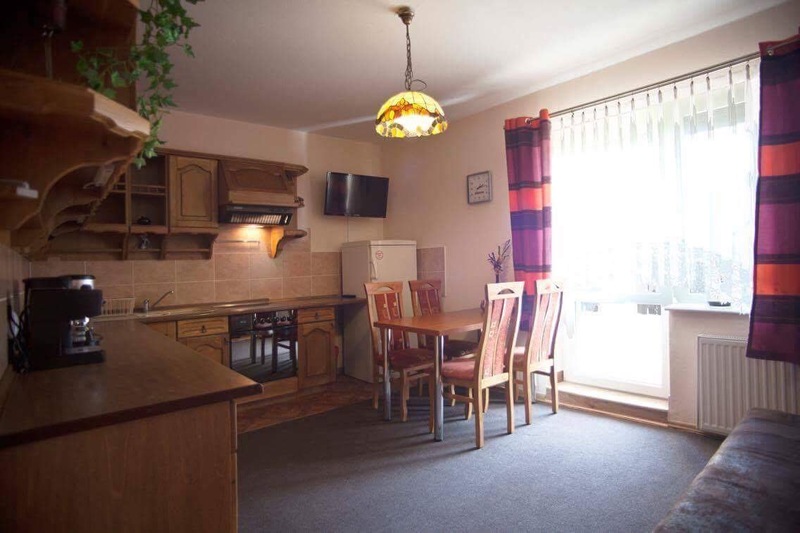 This apartment has a large sun terrace with direct access to the garden. Ideal for families with children, or groups of friends (up to 5 people).